I cannot be the only person who sees hype unfold on Twitter, blogs, media etc and thinks.... really?! I do this a lot, who really needs a nail polish/notebook/pair of trainers that cost almost as much as my rent? The problem is, sometimes I get to try those things whilst out and about, here's a few I realised I actually really want, totally regardless. Winter cycling means my hands benefit from regular attention at the moment- chilly air and skin are not a winning combination. 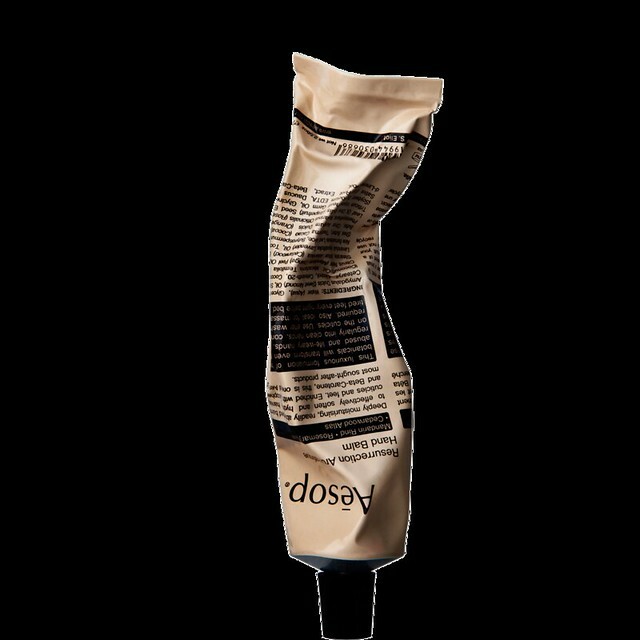 At my office, I make good and liberal use of the free hand cream in the bathrooms, at home, my metal tube of The Body Shop almond hand cream is well loved and costs, at £5, 75% less than the Aesop hand cream. But having tried it in a restaurant, I'm filled with aromatic, non-greasy, quick sinking in dreams of a hand cream that costs £20. I know I don't need it, and to many, spending £20 on a hand cream might not seem so bad (especially since I spend a winceworthy amount per annum on Elemis and Dermalogica skincare....) but I don't *need* it, however bloody lovely it might be. Whilst I have eschewed my city girl single speed bike in favour of a sportier road bike this year, I'm still for the most part a city cyclist. When hammering through Whitechapel and the City each morning, I do a full shower and change at the office, but there are days where I jump on my bike just to go to a quick appointment or to do the grocery shopping, and I don't always want to wear sports clothes for that, equally, my denim leggings are WAY too low rise for the bike. The cycling brand, Rapha created jeans for the men's collection last year, designed to be worn on and off the bike, this year, the ladies get a look in, and despite the £150 (yes, really) price tag, my goodness I want them. They're stain resistant, they have a mid rise, so I don't bare my behind, they have high viz piping. But they're still £150. Sigh.